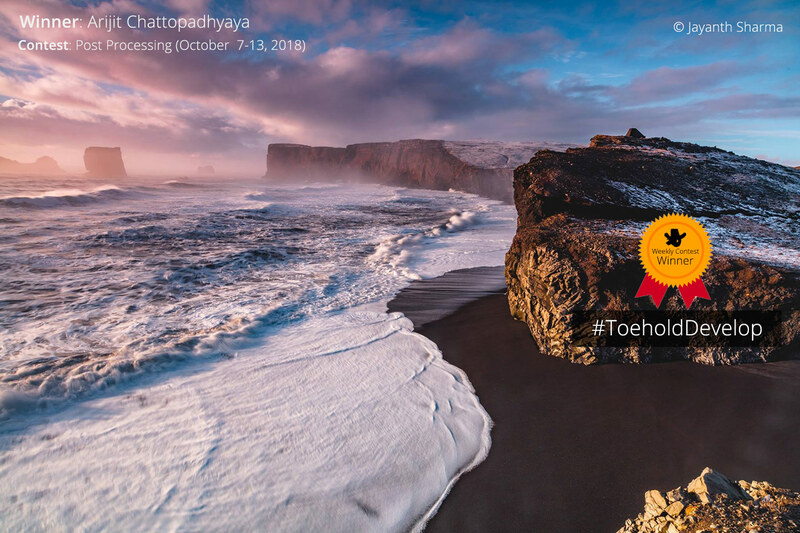 In the second week of the contest, we present a landscape photograph shot in Iceland by Jayanth Sharma. 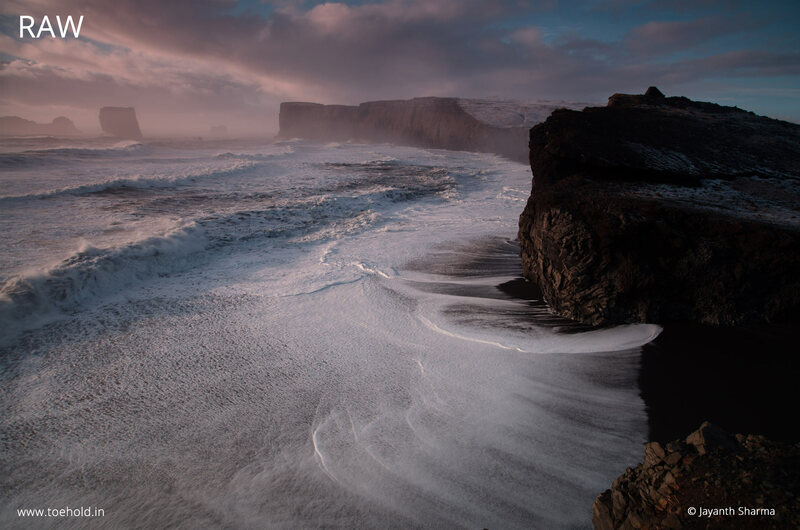 Check out our Winter Landscape Photography Tour to Iceland. We have shared with you a raw file very similar to the photograph in question. For obvious reasons, it is not the exact same photo bearing Jayanth’s copyright watermark, but is from the same series of the landscape images he made in Iceland. 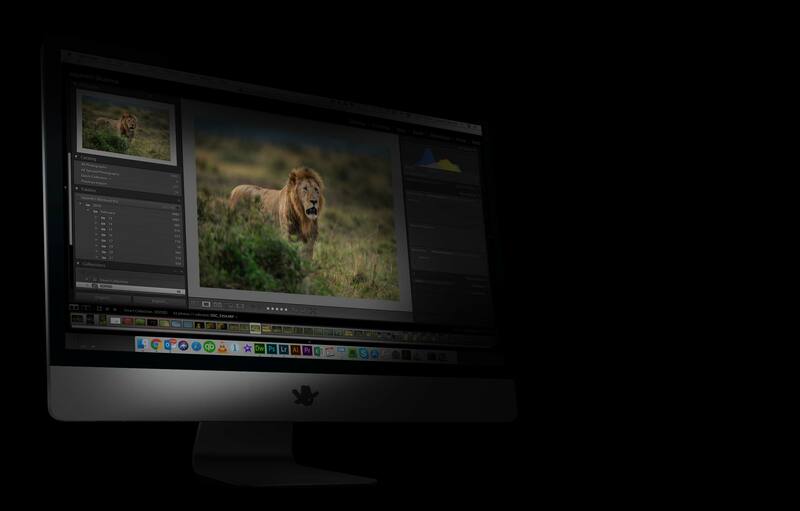 You have Jayanth’s permission to download and work on the .CR2 raw file to show your processing skills. This week’s Contest is open till 17:00 hrs, 13 October 2018, Saturday. The winner will be announced on or before Tuesday, 16 October 2018. 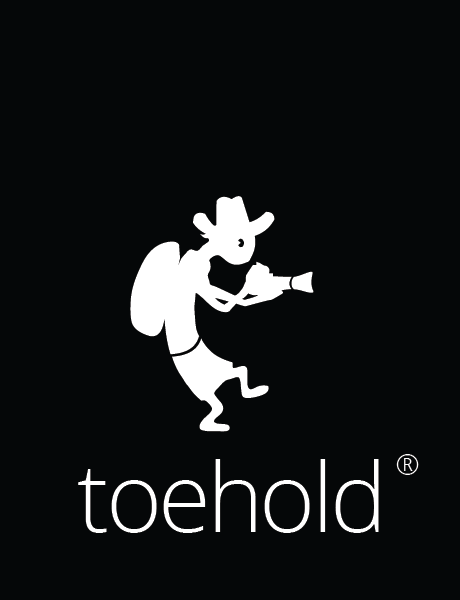 The winner of last week’s Toehold Develop Post-Processing Contest is here! This refined rendition of Jayanth’s image is processed by Arijit Chattopadhyaya! Our Moderators chose this as the winner image because the dynamic range is maintained in the image, as a good amount of detail in the sky and the foreground is retained and not blown out. Also, the colours look as natural as they can be, making it a tastefully processed image. Congratulations to Mr. Chattopadhyaya! 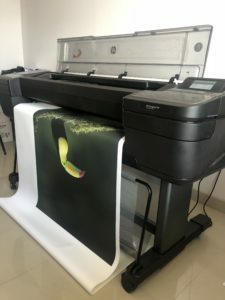 He wins a 36×24-inch print of any of his images, absolutely free!